Build out your workforce or climb the career ladder. CCS Direct-hire placement delivers better search results. Add key skills or leadership talent to your workforce. Faster, cost effective hiring with better results. CCS recruits, screens and interviews candidates, you choose from only the best. Ready to make a career move? Spend less time searching, more time working. 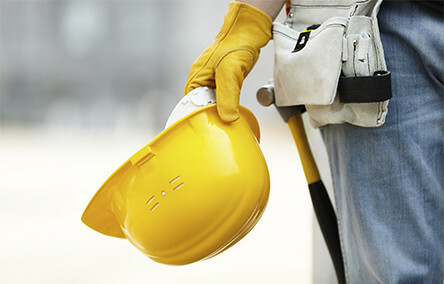 CCS handles your search while you concentrate on your current job. We will out work, out hustle, outperform the competition when it comes to putting the right people and companies together. Contact us to begin your talent or job search in Raleigh, Atlanta, Charlotte, Nashville.